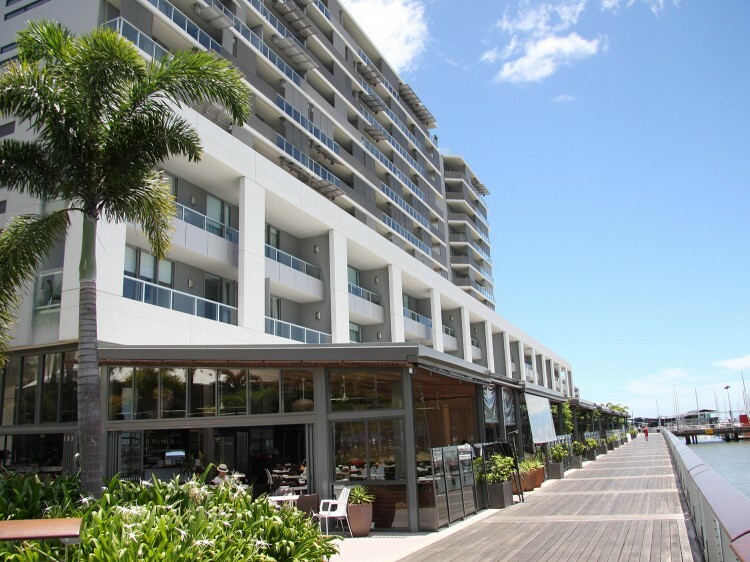 Completed in June 2007, the award-winning Cairns Harbour Lights is a truly unique contemporary hotel combining the comfort of serviced hotel accommodation with the freedom of self contained apartments. Cairns Harbour Lights is centrally located on the Cairns waterfront next to the Reef Fleet terminal, and offers views unlike anywhere else in Cairns. The hotel is walking distance from the Esplanade, Casino, convention centre and shopping precincts and offers a level of sophistication and comfort that cannot be matched. 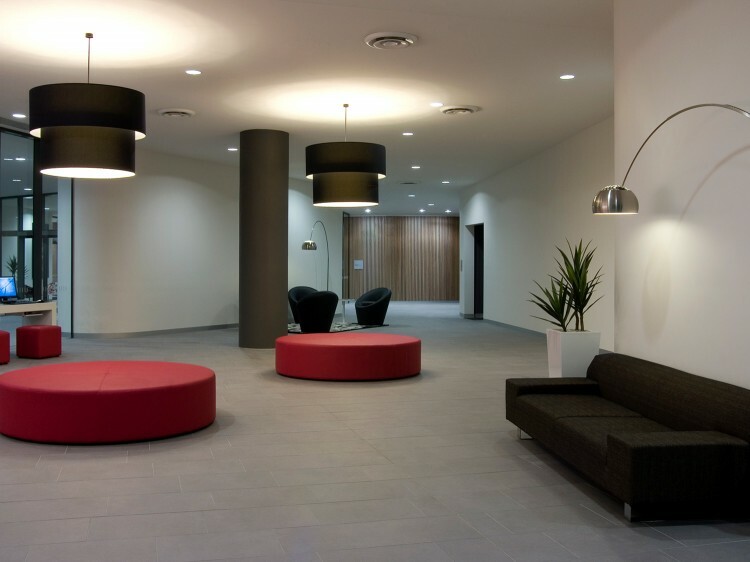 The hotel boasts a wide range of services including car parking, 24 hour reception, fully equipped gymnasium, sauna, spa, BBQ, tour desk, cable television, movies on demand, high speed broadband access, free lobby WiFi and room service. With 3 restaurants located on the ground floor of the building there is something on the menu to suit all tastes. 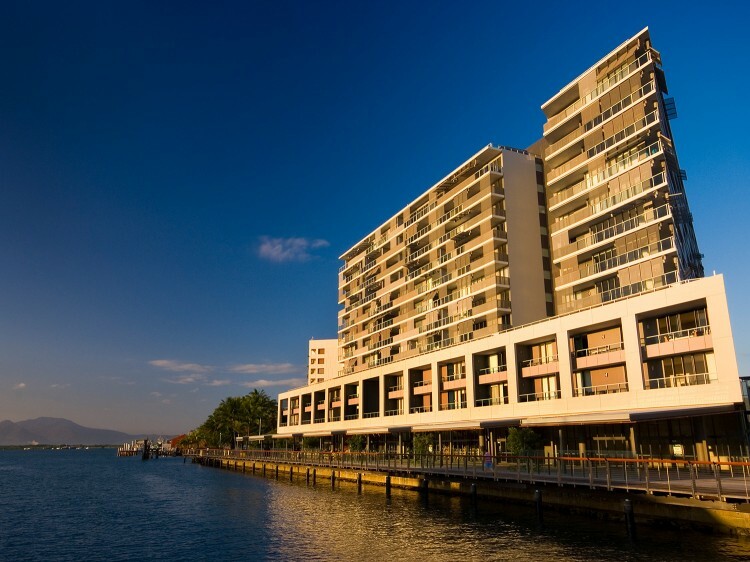 Cairns Harbour Lights also boasts a level of security not seen in other hotels in the region, with key card access required to gain entry to any part of the hotel as well as secured managed apartments. 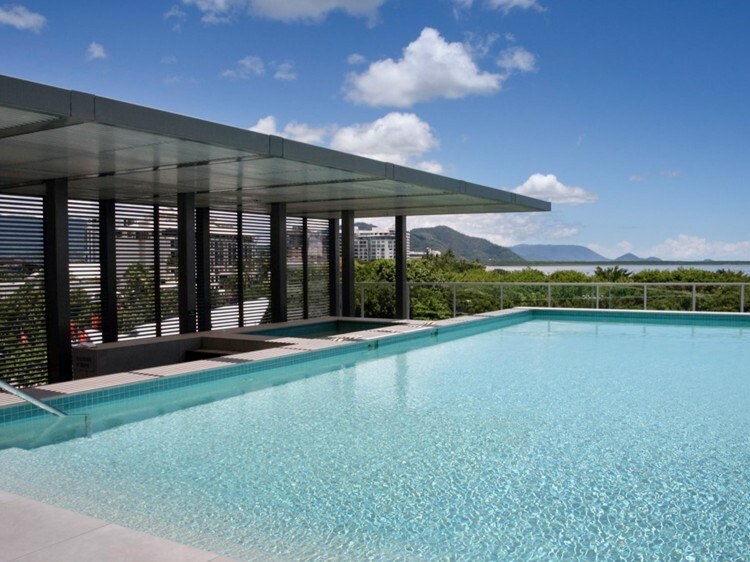 The Cairns Harbour Lights has a combination of Studio Rooms as well as 1 and 2 bedroom apartments; all are tastefully furnished and well appointed. Undercover secure parking available - $10 per night (prices subject to change without notice).